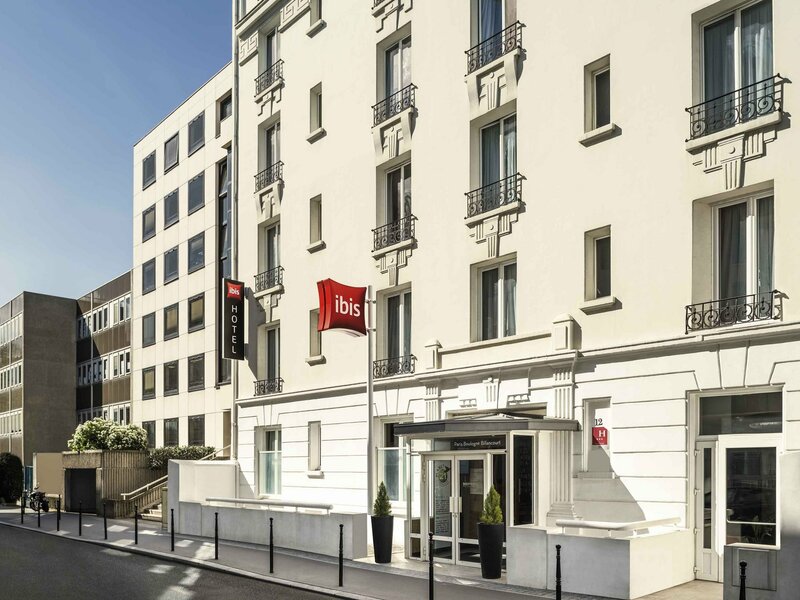 The Ibis Boulogne Billancourt hotel is ideally located, with fast and direct access to the principal tourist attractions of Paris. 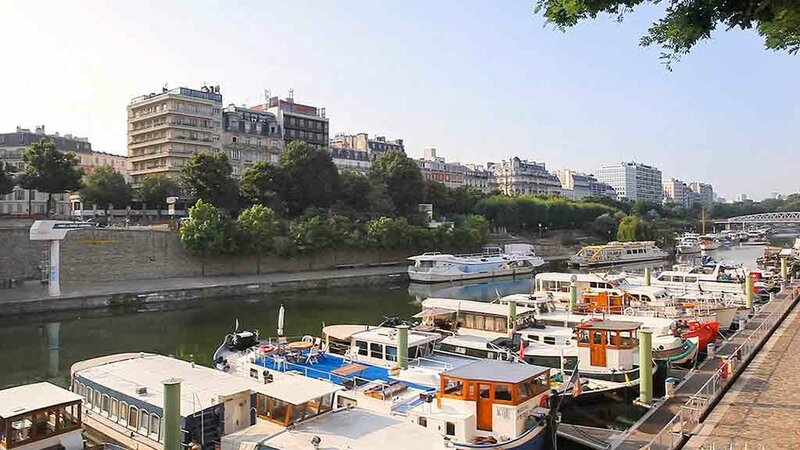 30 m from Billancourt metro station. 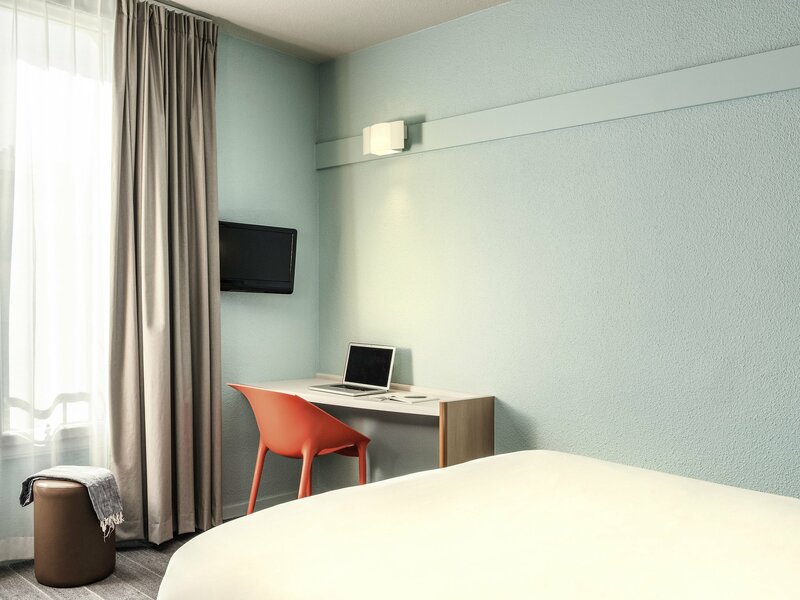 The hotel has 52 air-conditioned and entirely refurbished rooms. 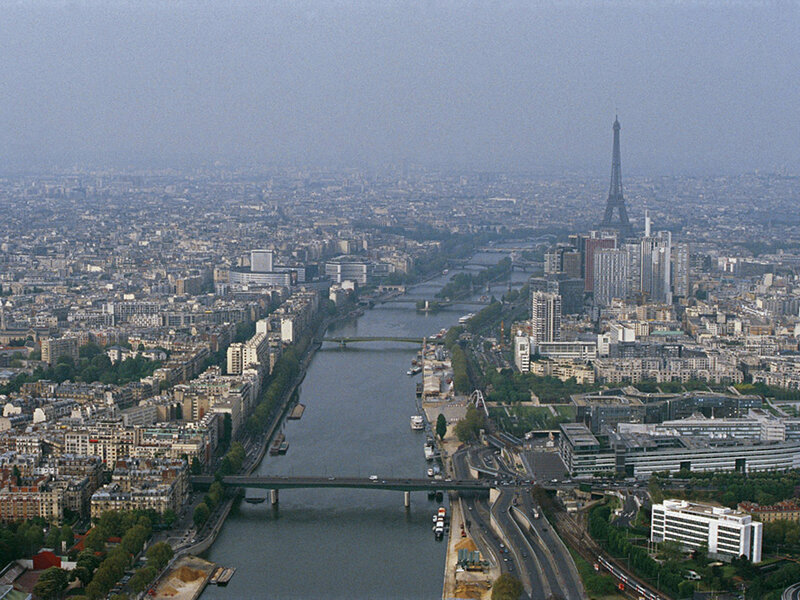 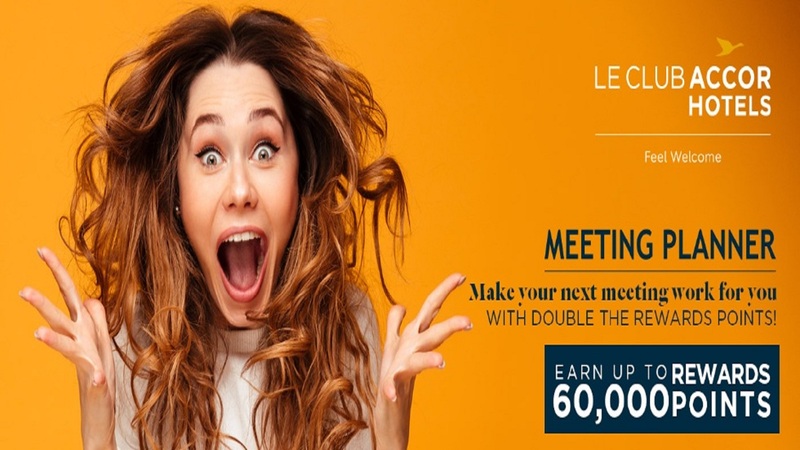 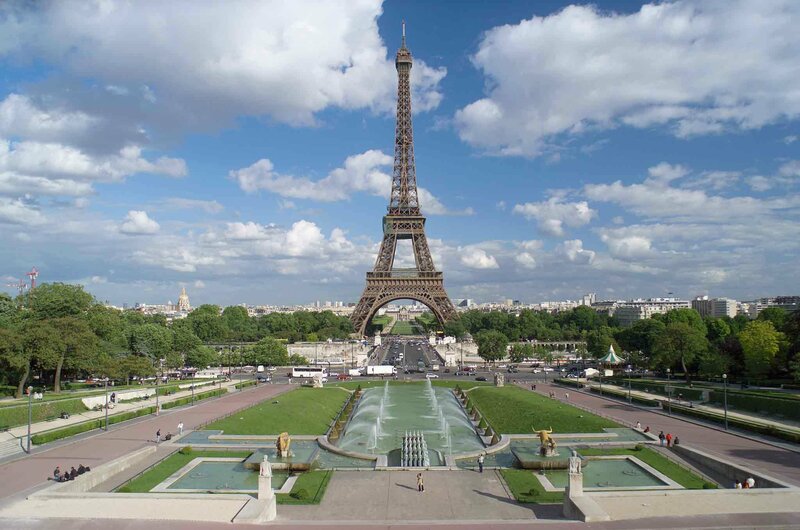 The local attractions include places like Pierre de Coubertin Stadium, Porte de Versailles - Exhibition Centre, Parc des Princes Stadium, Congress and Arts Centre in Issy-les-Moulineaux, House of Balzac among various others.